REACH AT MAX HEIGHT 19"
OVERALL HEIGHT IN CARRY POSITION 46". BUCKET SPEC: 1/4 YARD, WIDTH-50", LENGTH-21", HT-20"
#14 TRACTOR HAS TURF TIRES. PLEASE SPECIFY IF YOUR JOB REQUIRES THEM. 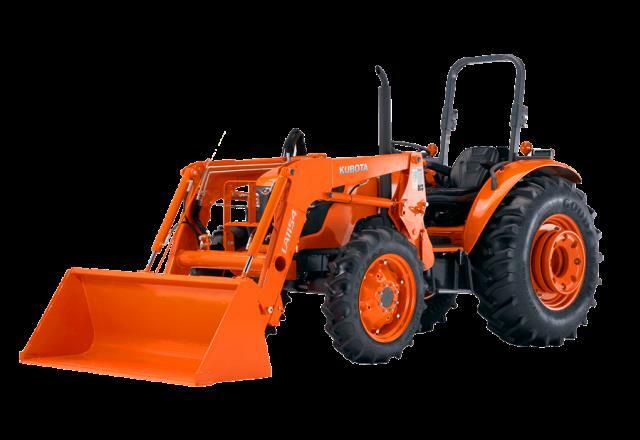 * Please call us for any questions on our tractor 4x4 loader rentals in Grand Haven and Muskegon MI.